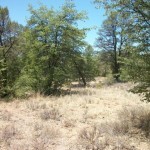 If you are looking for land for sale Payson AZ then look no further. 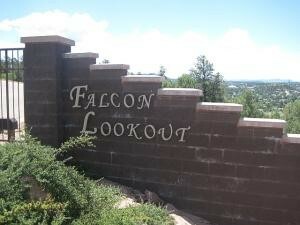 Falcon Lookout is one of Payson’s newest subdivisions located just off of Airport Road. The Views: The views from the lots in Falcon Lookout are spectacular. You literally feel like you are on top of the world. 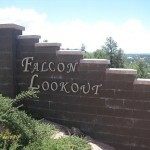 Falcon Lookout lots have a 240 degree southern view of the Granite Dells, Mazatzal Mountains, and the town of Payson. The just to the north of Airport Road you have a great vantage point to take in the breathtaking Mogollon Rim. Gated Community: Falcon Lookout is a gated community which offers security as well as privacy to its’ residents. 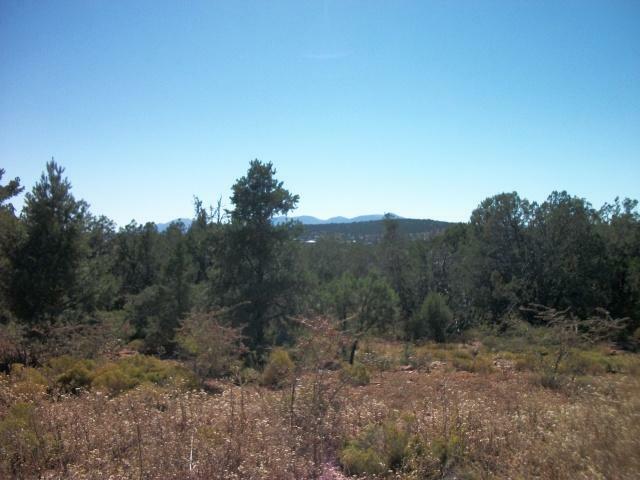 Falcon Lookout subdivsion maybe a great area for you and if you have any questions about this subdivsion or other land for sale Payson AZ, contact Rory Huff at 928-595-0136. 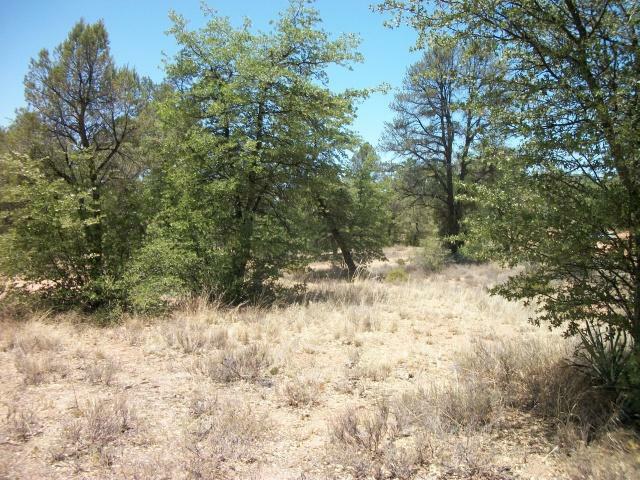 Land for Sale – Looking to Purchase a Lot in Payson, AZ? 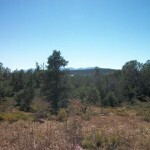 If you are looking to purchase a lot in Payson, Arizona you will want to look for land for sale in an area of Payson which best fits your needs. Below we have three featured Payson subdivisions for you to consider. Subdivision #1 – Forest Ridge Phase II – This subdivision has 16 lots currently available and it is located off of south Mud Springs Road in Payson, AZ with easy access to Payson’s shopping district. All of the lots are level with trees. These lots are priced to sell ranging from $75,000 to $87,000 each. Subdivision #2 – Mazatzal Mountain Air Park – This subdivision is located near the Payson Airport so you can taxi your airplane to your home. Many of the 25 lots available in the Mazatzal Mountain Air Park subdivision border the Tonto National Forest. You will enjoy great views as well as easy access to mountain trails for hiking, hunting, and biking. Lots in this subdivision range in price from $85,000 to $125,000 each. 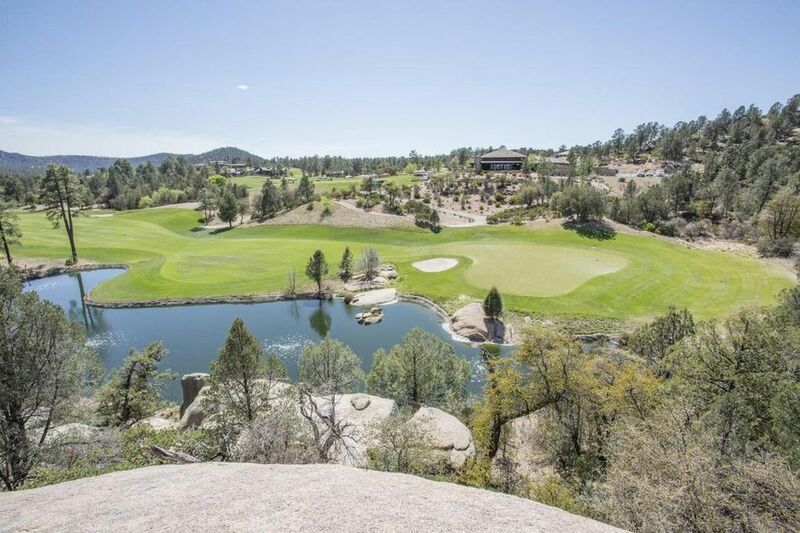 Subdivision #3 – Falcon Lookout – This subdivision is located off of Airport Road in Payson, Arizona with 240 degree views of the Granite Dells, Mazatzal Mountains, and the town of Payson. The Falcon Lookout subdivision offers security and privacy of a gated community. The 11 lots available range in price from $40,000 to $95,000 each.